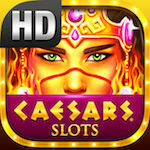 Caesars Slots (mobile) - Caesars Slots is the most generous slots game ever! 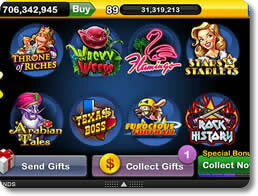 Big Fish Casino (pc) - Play online texas hold'em, blackjack, roulette and more free! 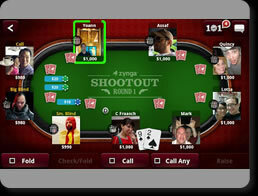 Poker By Zynga (mobile) - Play texas hold 'em with other people anytime and anywhere! 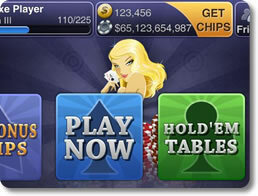 Poker Superstars III (pc) - Play new poker stars and improve your Hold Em skills! PokerTH (pc) - Free single and multiplayer Texas Hold'Em! 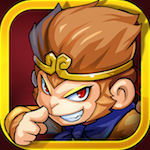 Secret Kingdom Defenders (mobile) - Secret Kingdom Defenders offers solid real-time strategy thrills! 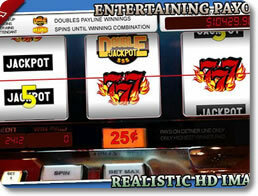 Slotmania Slot Machines (mobile) - Win big on the slot machine of your choice! 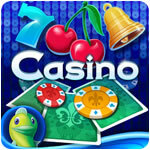 Slotomania Slot Machines (mobile) - Turn your smartphone into a miniature casino! 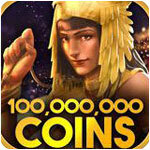 Slots: Hot Vegas Slot Machines (mobile) - Enjoy all the best Vegas Slots using virtual currency! DFG Player Bonus Included! 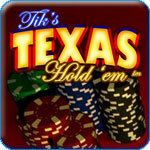 Texas Hold Em (pc) - Test your skills in Texas Hold Em scenarios and tournaments. 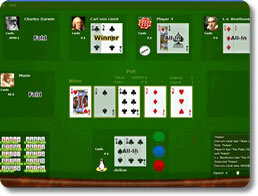 Texas Hold Em Poker Deluxe (mobile) - Call, bluff and bet against millions of poker players!